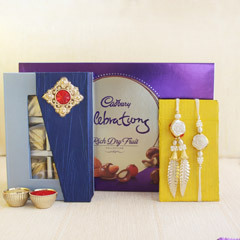 Raksha Bandhan has special significance for every Indian brothers and sister! 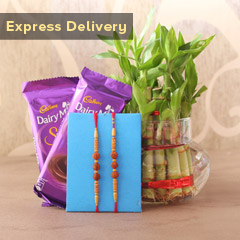 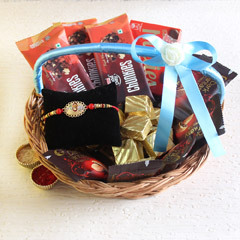 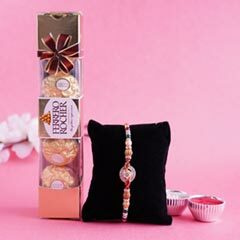 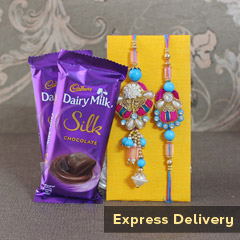 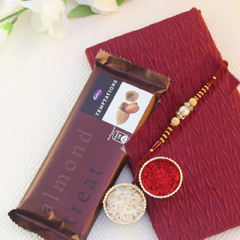 And, that is why we have designed this wonderful Rakhi gift combo for strengthening the bond. 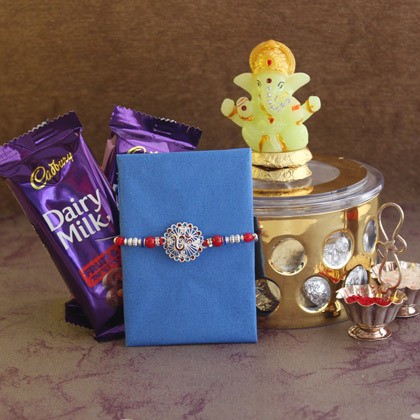 Make realization of your divine love by gifting him this pack of wonderful gift.